The Semantic Search has been around for the longest time. However, questions still arise regarding how one could optimize SEO for Conventional Search. One of the most effective strategies is SEO keywords for semantic search. As much as there is always a new ranking algorithm popping up. Some things do not change. Blogging has gradually turned into a mainstream activity, a simple Google Search for “How to Write a Good Blog” returning thousands of relevant results. In this muddle of advice and content, how on earth do you get your own blog to stand out? This post covers some of the standard practices used for increasing your website’s rating and attracting audience engagement. A picture is worth a thousand words and your first steps will be ensuring that your content is arranged in a visually pleasing format. It was a talk from the past when we have to wait for a long time making searches over the web because of the slow loading pages and written queries. However, talking about the present, the search process has changed drastically where you can easily gain access on any information just a click away on your mobile device using the voice-assisted search. 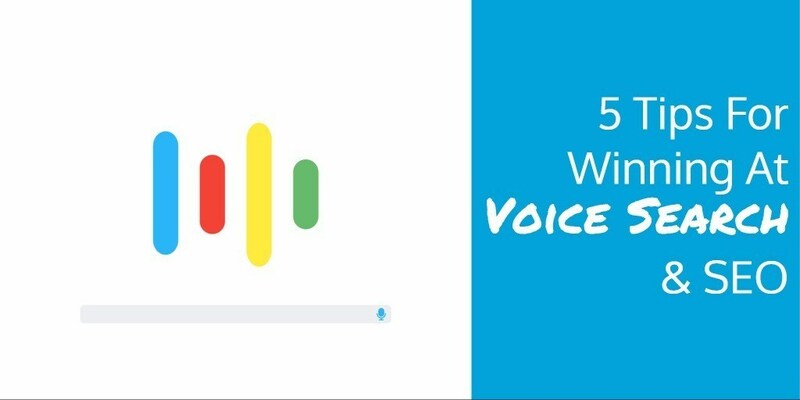 If we talk about the statistics, Com-Score has estimated that by the year 2020, around 50 percent of the searches made on the web would be voice driven. 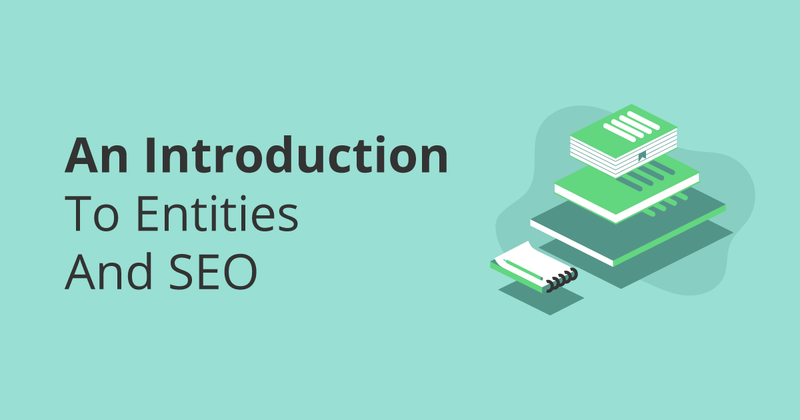 Introduction to Entities and Why they matter for SEO? What are Related Entities and SEO Takeaways? Google is driven by the sole objective of making search accurate and friendly for people. With this at its core, the search engine giant introduces algorithm updates regularly. However, every once in a while, the company releases a mega update that changes search completely. Today, we are going to touch base on one such concept ‘Related Entities.’ Google patented Related Entities in February 2018, as a search based algorithm that provides information on a subject or topic and related subjects or topics. What Are Your Email Marketing Trends Predictions for 2019? 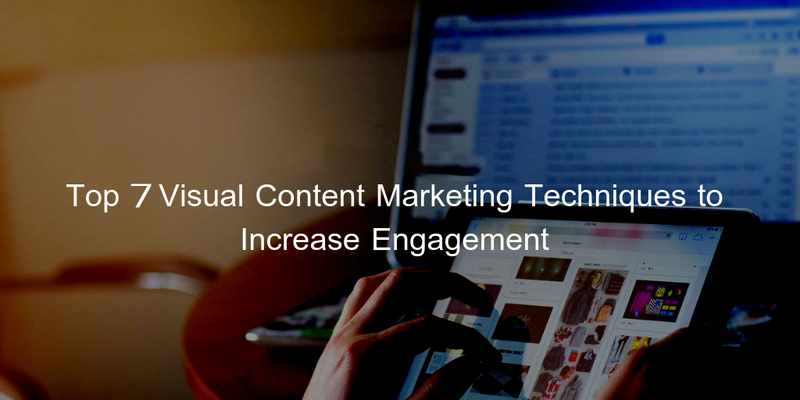 Digital Marketing is an Ever-Changing and Updating Realm. It Portrays that a Marketer needs to be Apprised of the Latest Trends that are Making a Good Sense in Creating Brand Presence. Today, everything is in Digital forms which make everything go with the Flux of Digital Transformations. This leaves a big impact on almost all types of business verticals on positive notes. But, it is sure that they might not be aware of the different nuances that let them manage a stronghold on their marketing strategies. The strategic planning might include the tools one uses to conduct business operations or the ways marketers utilize to communicate and convey information to the target audience. Since SEO is one of the Hottest Topics within the Digital Marketing Field, Keeping up with the Uncountable Google Updates is the Key to Success. 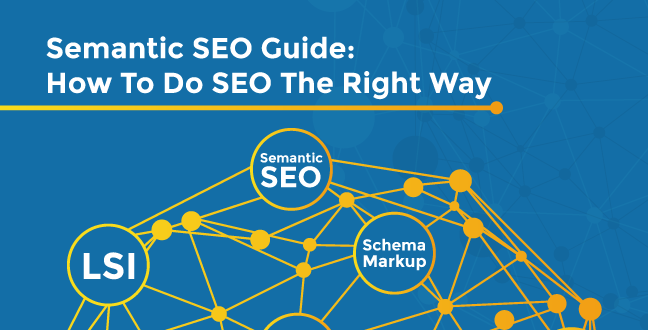 The Savvy SEO specialist, in fact, should Acknowledge that since the Competition for what Concerns both the Keyword(s) Choice and their Optimization is Extremely high, understanding your Site’s performance from an Algorithmic point of view is vital. 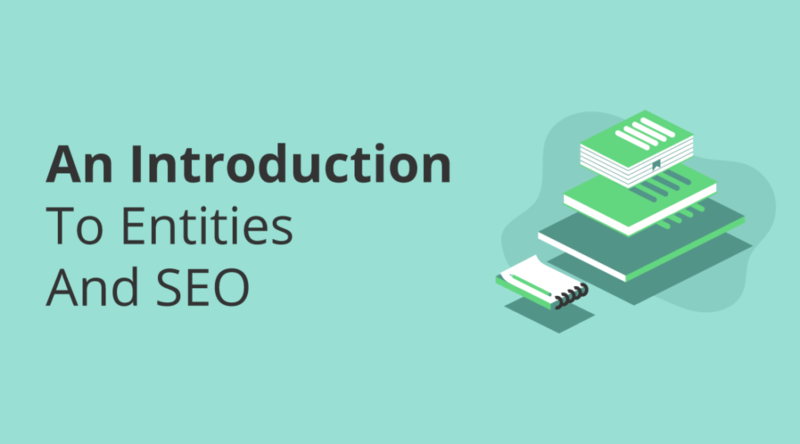 Let’s analyze what we can expect from Google’s Algorithm in terms of changes for this 2019. Today, Social Media can be seen in our Everyday Lives. It is Continuing to be Rising Day by Day. 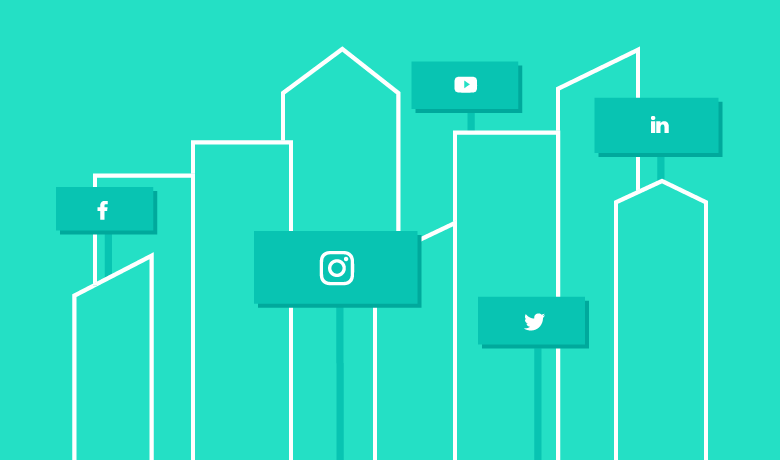 Social Media is defined as a form of Electronic Communication through which Users Create Online Communities to Share, Personal Messages, Information, Ideas and other Content. Social Media is the Buzz today that is helping Businesses to expand Meticulously, Teenagers Connecting, Adults are Sharing their Heart’s Content with their Longtime Friends and Colleagues. Social Networking sites have entered us into a new World of the Technological Era where we are allowed to let friends and family into our lives with a click of a button. Creation of new ideas is popping up throughout the internet. Social Media Analytic, Tips and Tactics. Why Chatbots are the Future of Marketing? All of us Have Heard about Bots and Robots. Businesses in Today Time are Worried about Making a Decision Relating to it. A lot of us are Worried about Choosing or not Choosing a Bot for our Business. Well, Chatbots are doing really well in the eCommerce Industry. 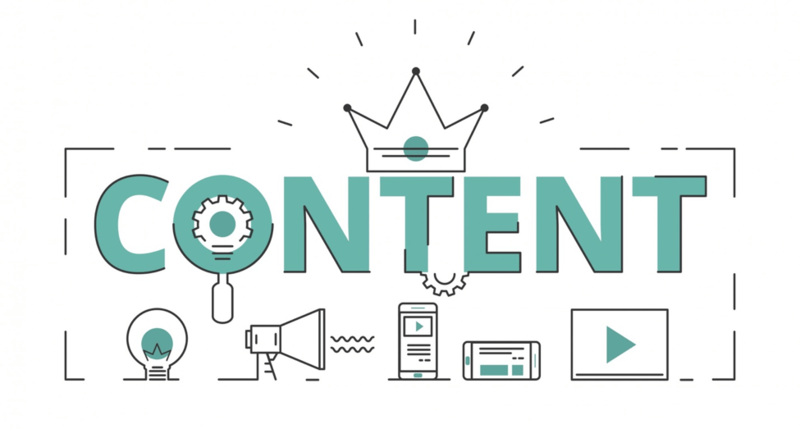 How to Improve Your SEO with a Topic-Driven Content Marketing Approach? Do You Think Digital Writing Is Easy? Most People in Today’s Era look for Information that is Easy and Quick to Understand. Digital Content is Especially Important as the Internet has emerged as one of the Biggest Research Resources for Facts, News and Knowledge. So how do you write a piece of content that is simple for the reader to discern, regardless, of the complexity of the subject matter? Well, the formula is to write something in the easiest of terms without adding the unnecessary jargons (Jargons are quite alluring to the writer BTW!). Also, having a complete comprehension of your target audience is crucial.